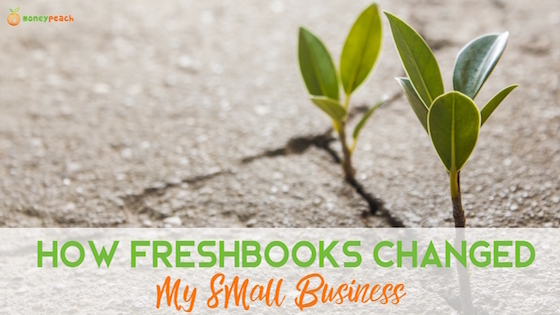 This week on the blog, my good friend, nutrition coach, and budget-friendly foodie is back to share how she saves money with her business using FreshBooks! She also writes on her own blog at AWalkMyWay.com. I was not a business major. In fact the only B I got in college was in Economics and Finance. It is just not the way my brain works. Somehow I became a business owner. Okay–not somehow, but with hard work, purpose, and grit, I’ve been a business owner for over two years. The first six months were a blur. Business was booming and I was so focused on the attention my clients needed that I neglected a whole bunch of other areas inside of my business. I was sinking….falling deeper into a hole of disorganization and clerical chaos. My husband will tell you I am “Type A” to a “T”. I love organization, winning, being bossy occasionally (ok..well often) and to-do lists. I needed intervention to bring organization to my business, greater efficiency, and thus profit. My business is small and I plan to keep it that way. I want personal contact with all my clients and that takes time. I want to spend my time doing the important stuff. I know there are a million people out there like me who never thought their passion would grow into a thriving business. In fact, it still feels weird to even say I am a “business owner” as I feel like it is an awesome hobby. There are moms making adorable wooden signs, men making knives, and people offering all type of services who have felt that same sinking pressure in their chest to get their $#*% together in their small business endeavors. Here is the honest truth– I think the best of people. I assume if they commit to paying for a service they will. But then I got to a place where I realized that wasn’t always happening. I was holding up my end of coaching but many of my clients were not. The worst part is I had to come to the realization that it was my fault. I was holding them accountable in their nutrition but not in their financial obligation to me. I felt bad asking them to pay, so I continued to serve them and they took greater and greater advantage of me. I needed a tool to give them a gentle reminder and I needed to do a better job of tracking it. 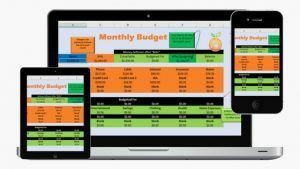 I had researched many software programs that could help me track expenses, profit, create invoices that were super user friendly for both me and my clients. I wanted simple, nothing fancy, with a very streamlined inputting option. After much research I gave FreshBooks a go with a Free 30 Day Trial. It changed everything in my business. My stress of organization faded fast, clients paid every invoice and my time was freed up to focus on them and becoming a better coach. #winforeverybody Not to mention it was easy to learn and implement into my business immediately. I love to see the big picture of things. I love that you log into FreshBooks and you have a dashboard view that shows where you are in real time. What your expenses are to date, what your income is, what invoices are outstanding. An easy to see line graph provides a quick snapshot of all the details. This is the biggest game changer for me. Having an app to verify invoices and payments has been awesome but the major bonus has been the option to input expenses while on the go. You simply open the app, select the expenses tab and add each expense right then and there. Even more awesome is you can take a picture of the receipt and enter it along with the expense so you have it for tax purposes and confirmation. A big one that sent me in search of an alternative to PayPal was the ability to accept credit cards. Many clients were miles from me, didn’t use PayPal, and wanted a simple way to pay. They made the request and I wanted to make their life easy. 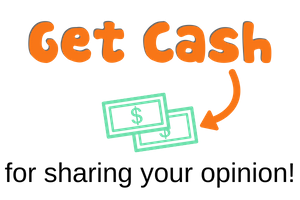 The ability to accept credit cards increases the guarantee for punctual payment. I started my business using PayPal. It was easy and simple, but even a business account with PayPal lacked a major necessity for me and that was automatic invoices. Initially I had to generate each invoice by hand to send to clients. It was time consuming and pulled my attention away from more important aspects of my business. With FreshBooks you can create automatically generated invoices that will be sent out on the date selected. However, FreshBooks still integrates with PayPal and provides the clients the continued option to pay from there as well. You can also look at each invoice to verify client receipt and whether or not it has been viewed. You can also select the option with each clients to send late notices. You have the ability to choose how many days after the invoice due date for the notice to be sent and can turn the feature on or off as needed. The processing fee per transaction is comparable to PayPal. The great part is those fees are automatically moved into your expenses so you don’t have do them by hand. 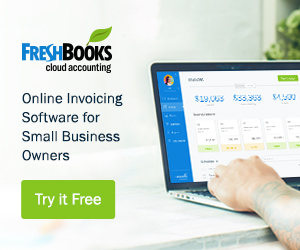 The cost for a basic FreshBooks account is $15 for up to 5 active clients, $25 for up to 50 active clients and $50 per month for up to 500 clients. It is an extremely affordable and worthwhile business expense. When clients pay from another source such as PayPal, you must go in by hand to confirm payment for Profit & Loss reports. Not a huge deal at all but it’s something to be aware of. In addition, their bulk action options are a little challenging. I’ve found to make changes to all invoices you must go into each invoice directly to guarantee successful changes. These few hiccups are an easy oversight for me. 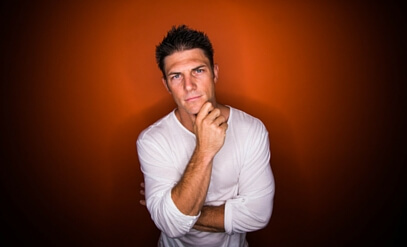 So why am I, a nutrition coach, writing about business? When I took the time to look around me and see how many people are pursuing their own small business success I was shocked. If someone would have only told me these things when I first I began, I would have saved myself so much frustration and time. If you are a small business owner, I strongly encourage you to invest in options that will allow you to put your time into the things that matter most in your business and grow it in the direction you want. FreshBooks allows me to do just that. A version of this post originally appeared on AWalkMyWay.com. Great post- I started out with Freshbooks as well and loved it. It’s super user friendly and doesn’t have a huge learning curve. I’m glad to hear you like the tool, too! 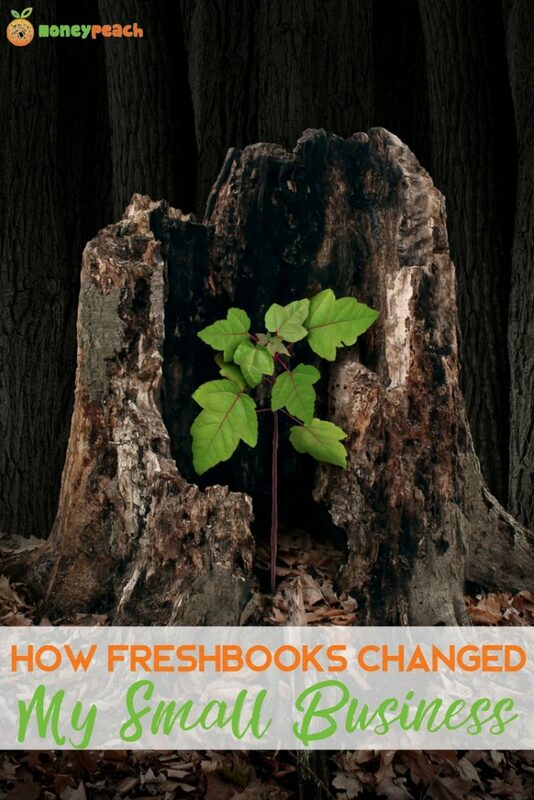 I have never heard of Freshbooks before this post. Thanks for sharing, I will definitely have to check it out! 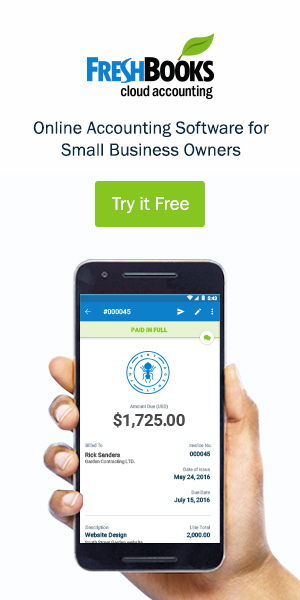 It’s a really helpful tool for freelancers or small businesses that invoice a lot electronically.